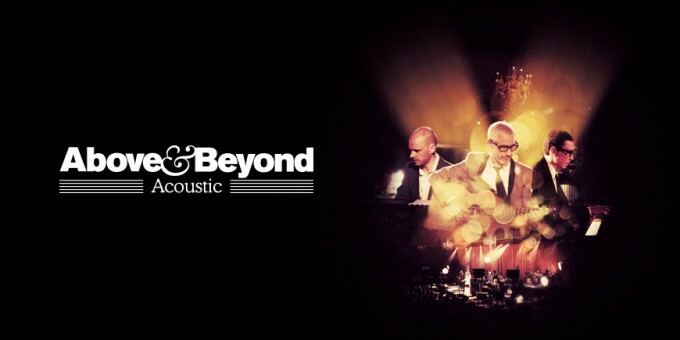 On January 24, the full film of Above & Beyond Acoustic at London’s Porchester Hall debuts on THUMP—it’s a high-def concert film that captures the outfit’s sold-out shows as they decided to reinterpret their dance beats using a 24-piece orchestra. 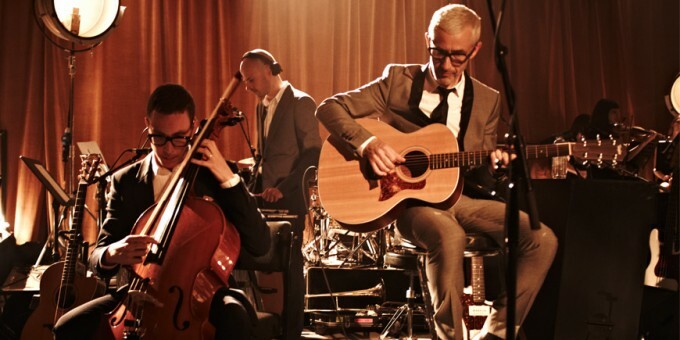 For those not in the know, Above & Beyond is Jono Grant, Tony McGuinness, and Paavo Siljamäki. Over the years they’ve gone from remixing Madonna and Radiohead and running the Anjunabeats label to their current global standing as ”the biggest electronic DJing and production collective the UK has ever produced,” according to DJ Mag anyway. The trio have played to one million people on Barra Beach in Rio de Janeiro, soundtracked the launch of Richard Branson’s Virgin Galactic SpaceShipTwo in the Mojave desert, and sold out the Hollywood Palladium faster than anyone in history. Every week, their Group Therapy radio show reaches over 25 million people worldwide. Wild! Thump partnered with Above & Beyond to create a concert film unlike any other, capturing the Porchester Hall performances and the story behind the acoustic project in riveting detail. You can get a brief taste of the movie here before we drop the full-length on January 24.